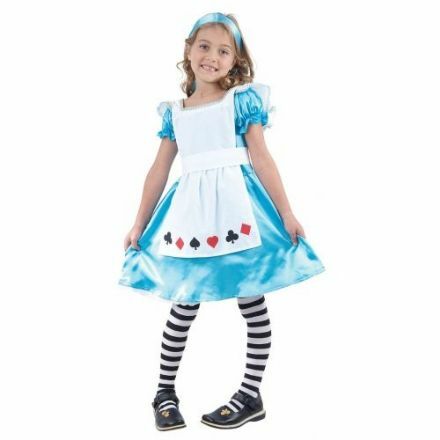 A customer favourite is this Alice Childrens Fancy Dress Costume. Great for School Plays, Parties and World Book Day. 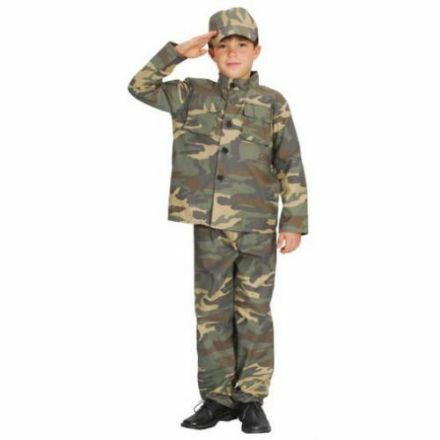 Armed Forces Childrens Costume, which is perfect for parties, school plays and book week. 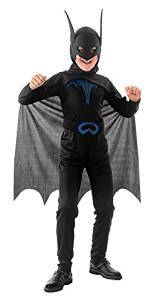 A lovely Fancy Dress Childrens Bat Costume. Well made and ideal for a School or Village Play. Perfect for your Halloween outfit is this Child’s Red Cape. Ideal for a Halloween Fancy Dress Party or Celebration. 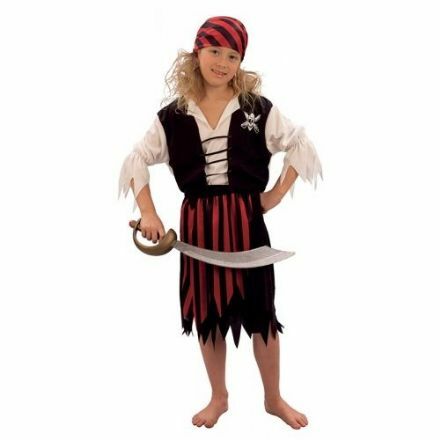 A smart looking Children's Pirate Girl Fancy Dress Costume. Suitable for School Plays, Parties and World Book Day. 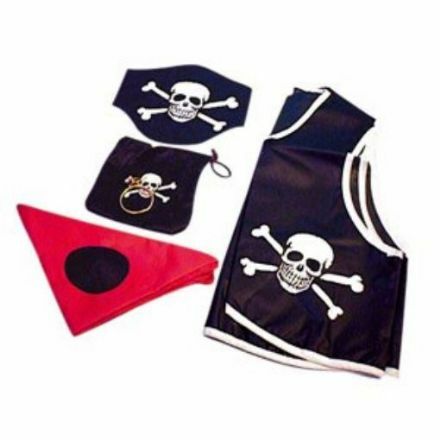 This Children's Pirate Set will instantly turn you into the best-dressed Pirate on the High Seas. Perfect for Fancy Dress Birthday Parties. 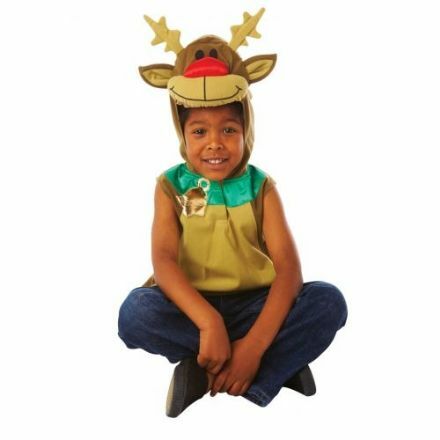 A lovely Childrens Fancy Dress Rudolph Tabard. Well made and perfect for a School Christmas Play or Party. 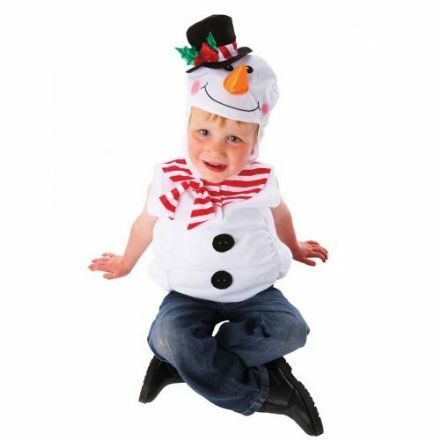 Just adorable is this Childrens Fancy Dress Snowman Tabard. Ideal for a School Play or a Christmas Fancy Dress Party. 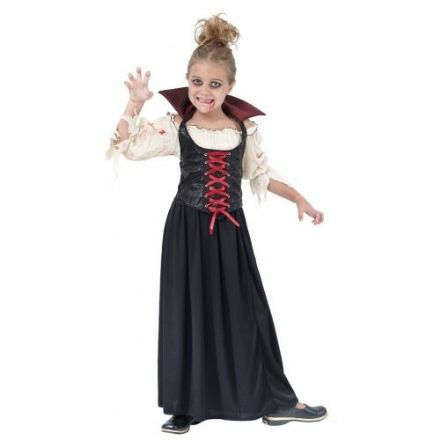 A quality well designed outfit, this Countess Bloodthirsty Medium Children's Fancy Dress Costume is perfect for a Halloween Party. 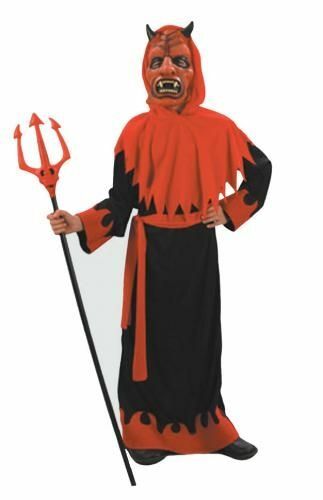 Halloween Fancy Dress Demon Children's Costume. 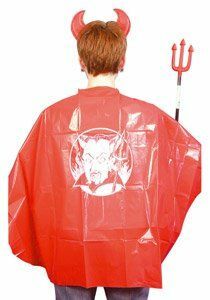 Great for a Halloween Party, School Play or Show. 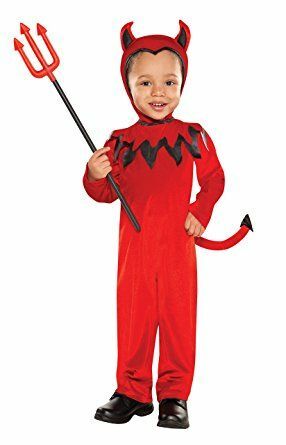 Perfect for a Halloween Party is this Devil Children's Costume. Could also be used for School and Village Plays. 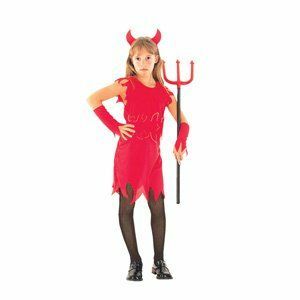 Well made and designed is this Devil Girl Children's Fancy Dress Costume. A great outfit for a Halloween Party. An outstanding costume and well made, is this Children's Fancy Dress Doctor. Ideal for birthday parties, dressing up and school plays. 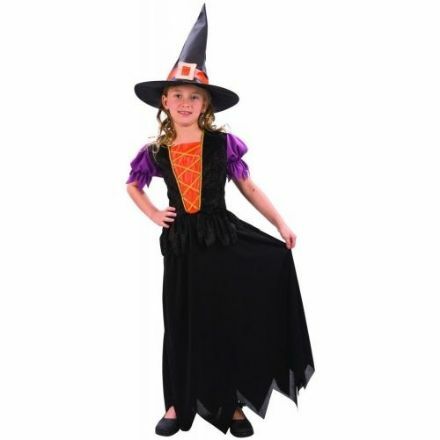 Well made and designed is this beautiful Elegant Witch Children's Fancy Dress Costume. Suitable for Parties and World Book Day. An outstanding Elephant Children's Fancy Dress Costume. Ideal for Parties, School Plays and World Book Day. 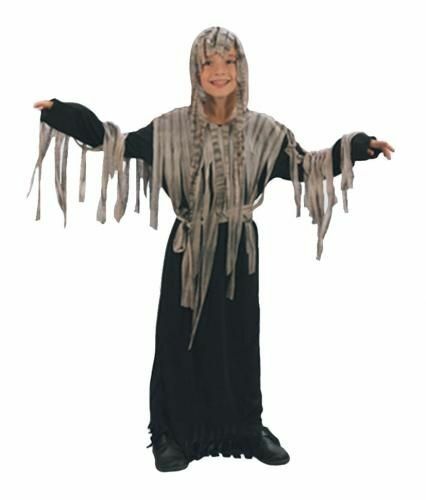 Perfect for a Halloween Party is this Enchantress Children's Fancy Dress Costume. Great for Parties, School Plays and Book Week. 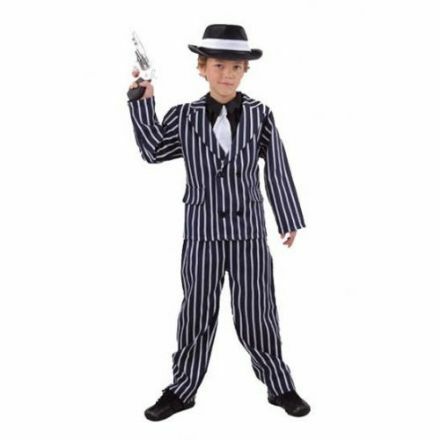 Well made and designed is this Gangster Medium Children's Fancy Dress Costume. Perfect for School Plays, Parties and Book Week. 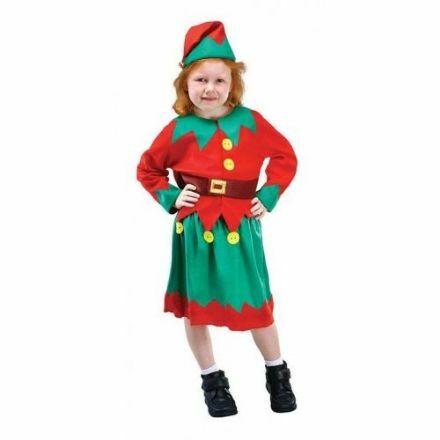 An ideal outfit is this Childrens Girl Santa's Helper Costume. Suitable for Parties, School and Village Plays. 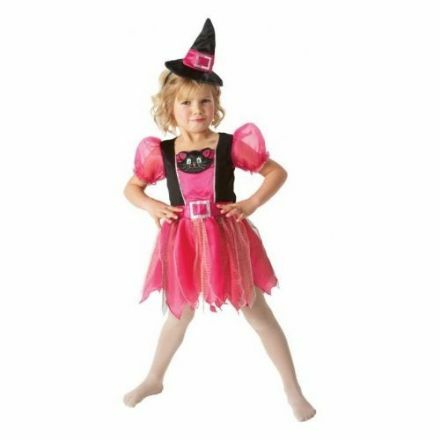 This quality Glamour Witch Large Children's Fancy Dress Costume is perfect for Halloween Parties. It is also ideal for School Plays. 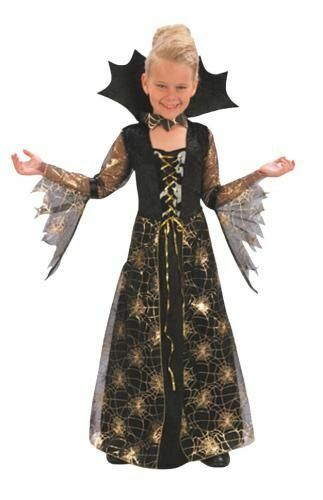 Perfect for your next Halloween Party is this Children's Fancy Dress Glow Glam Costume. Also ideal for School Plays and Shows. 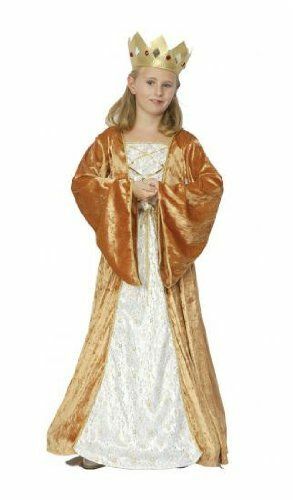 Well made and a popular costume, this Fancy Dress Medium Children's Golden Queen is just perfect for School Plays and World Book Day. 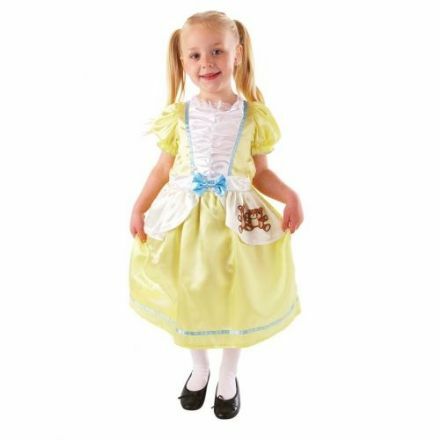 This Children's Goldilocks Fancy Dress Costume has been beautifully made and is available in different sizes. 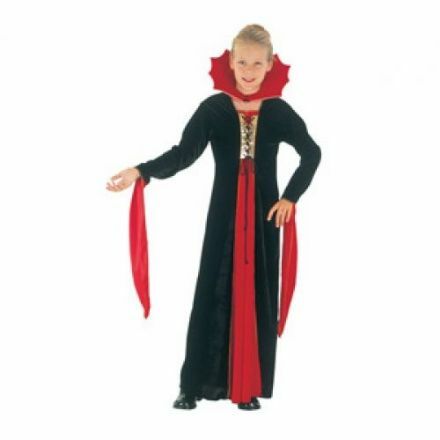 Stand out at a Halloween Party in this Gothic Vampire Children's Medium Fancy Dress Costume. Also suitable for Parties and School Plays. 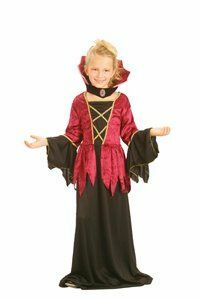 A lovely Fancy Dress outfit and perfect for Halloween is this Gothic Vampiress Children's Small Costume. Ideal for Parties, School Plays or Shows. 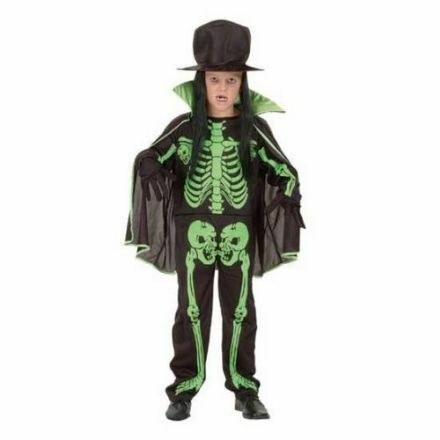 A brilliant outfit is this Green Skeleton Children's Fancy Dress Costume. 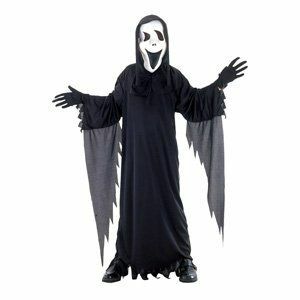 Ideal for a Halloween Celebration or School Show. 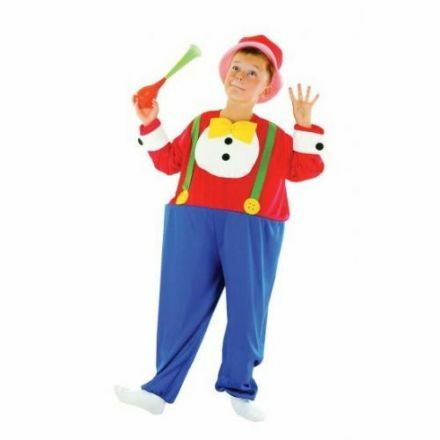 Look great with this wonderful Harpo Hooped Clown Medium Childrens Fancy Dress Costume. Ideal for School Plays and World Book Day. 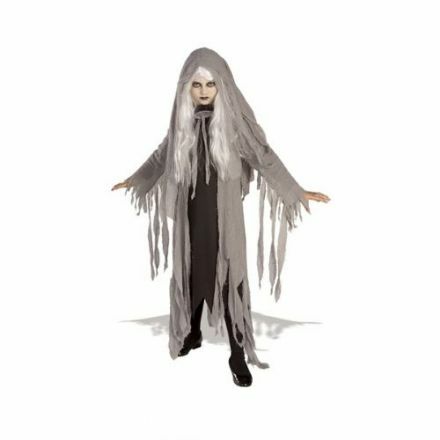 Look scary in this Hooded Horror Children's Fancy Dress Costume. 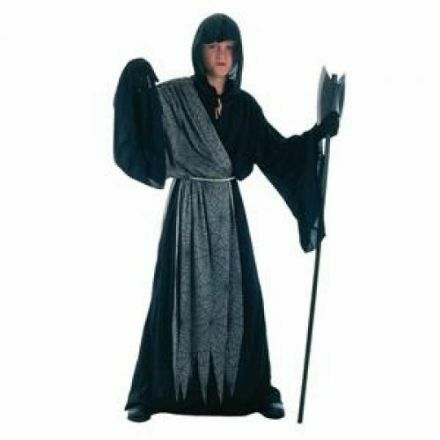 Ideal for a Halloween Party, School Play or Show. 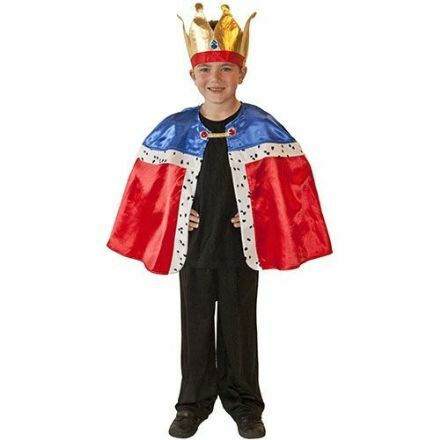 Beautifully made is this King Childrens Fancy Dress Costume. Perfect for a School Nativity Play or Christmas Party. 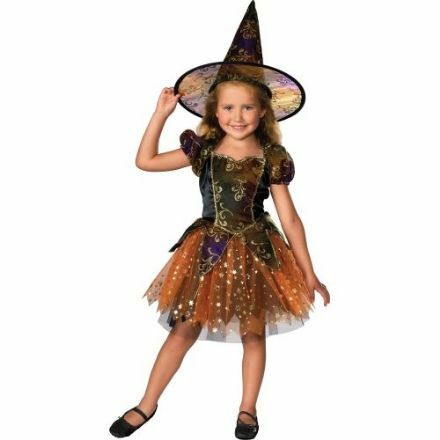 Perfect for a Halloween Party is this Kitty Witch Toddlers Fancy Dress Costume. Also could be used for other fancy dress parties. 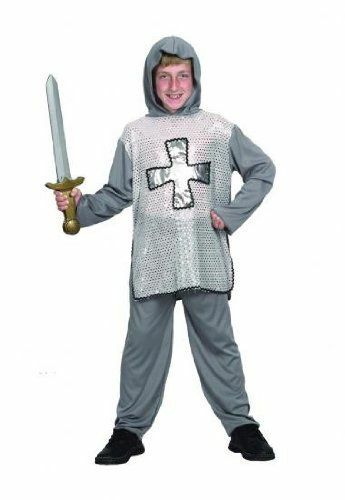 This smart looking Knight Childrens Fancy Dress Costume is ideal for World Book Day, School Plays and Parties. 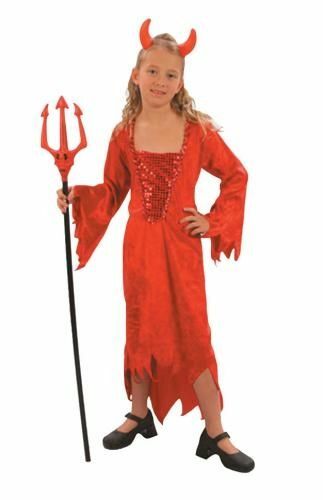 An ideal Fancy Dress Costume for Halloween is this Children's Little Devil outfit. Could also be used for School Plays and Shows. 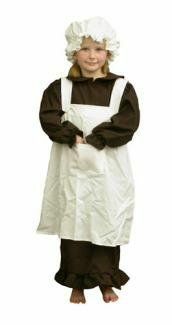 Perfect for a school or village play is this lovely and well made Mary Fancy Dress Childrens Costume. 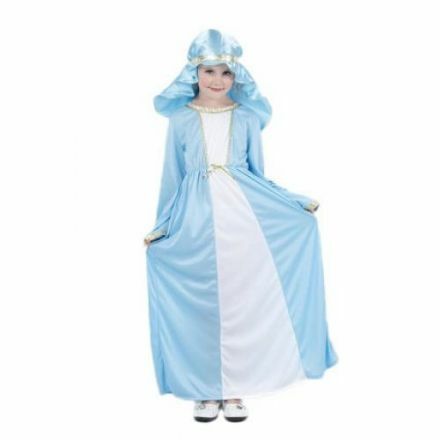 A popular outfit is this Mary Small Children's Fancy Dress Costume. Ideal for a School or Village Nativity Play. 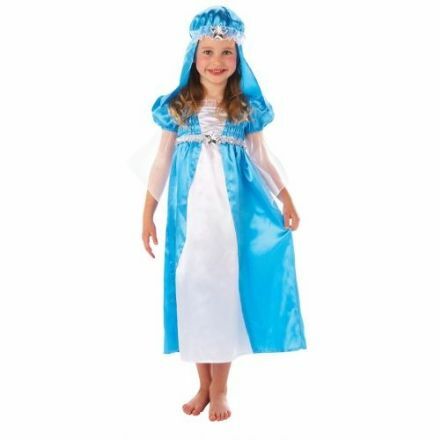 Stand out from the crowd with this wonderful Midnight Messenger Children's Fancy Dress Costume. Ideal for a Halloween Party or School Play. 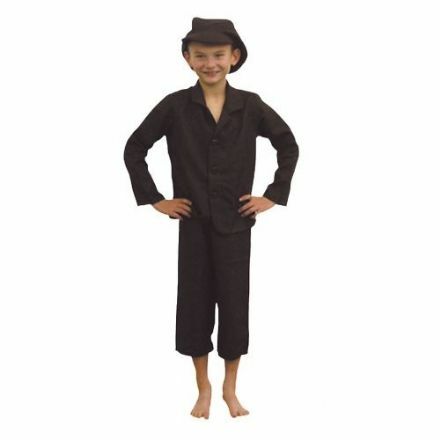 Look the part in this Fancy Dress Midnight Spirit Medium Children's Costume. Ideal for a Halloween Party or School Play. 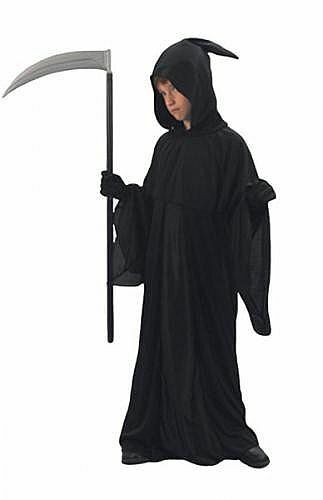 This delightful Monster Children's Fancy Dress Costume will look really good at a Halloween Party. Suitable for School Plays and Book Week. What a great outfit this is. 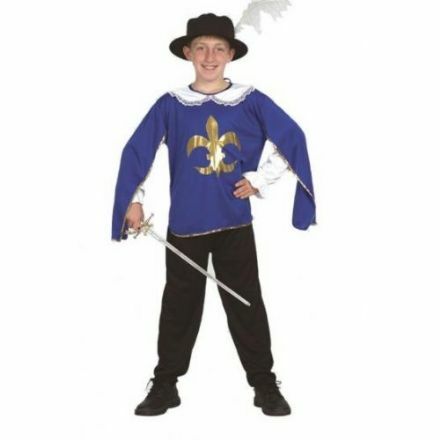 The Musketeer Large Children's Fancy Dress Costume is ideal for School Plays, Parties and World Book Day. 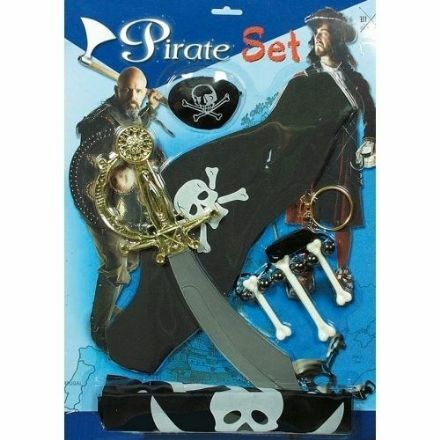 This Pirate Set will instantly turn you into the famous Long John Silver. Perfect for School Plays and Fancy Dress Birthday Parties. 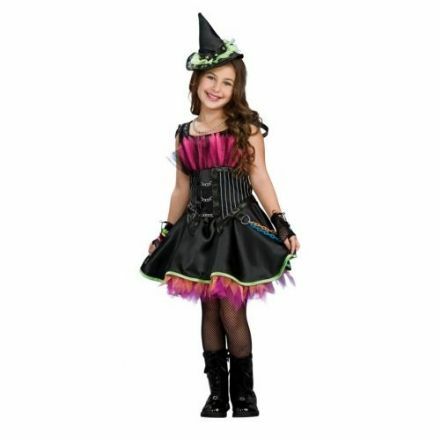 A well designed and made Pretty Witch Children's Fancy Dress Costume. Ideal for Halloween Parties, School Plays and Book Week. 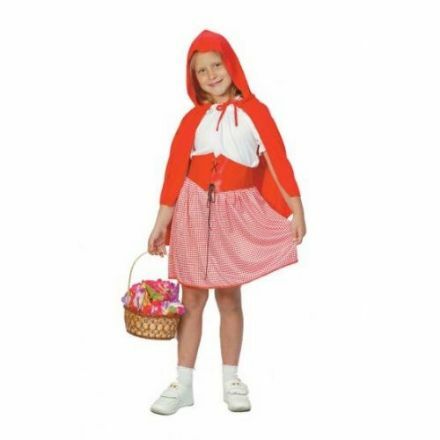 An ideal costume for Book Day is this Red Riding Hood Children's Fancy Dress Costume. Also suitable for School Plays. 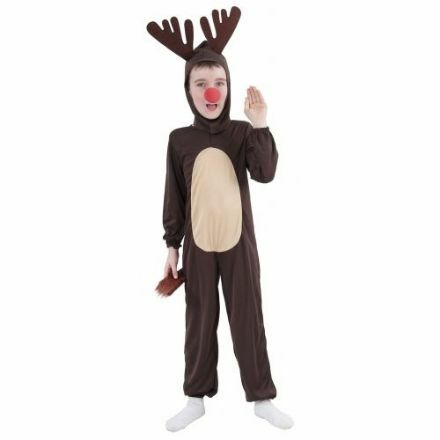 Perfect for Christmas is this Reindeer Large Children's Fancy Dress Costume. Ideal for Parties and School Plays. 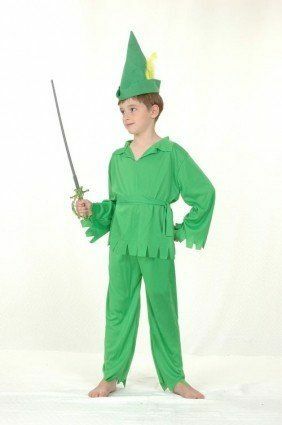 A quality Robin Hood Children’s Costume. 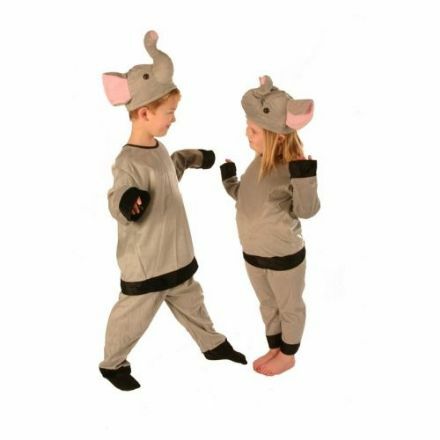 Various sizes are available making them perfect for School Plays and Parties. 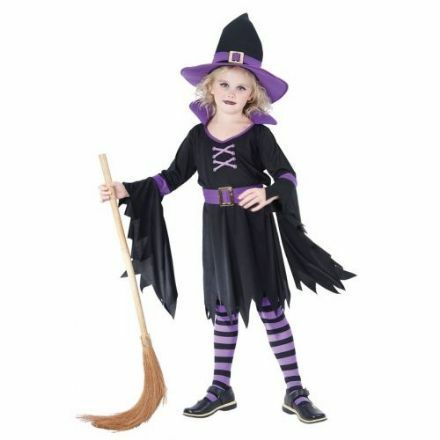 A quality outfit is this Rockin Out Witch Children's Fancy Dress Costume. It is perfect for Halloween Parties and School Plays. 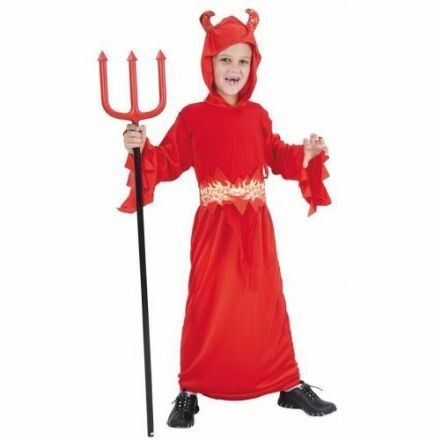 A wonderful Demon Children's Fancy Dress Costume. Great for Halloween Parties, School Plays and Shows. 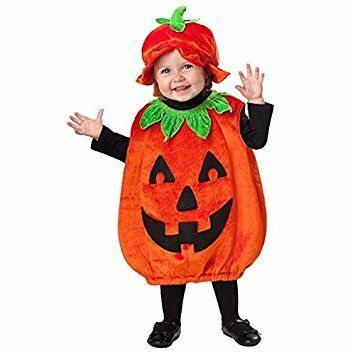 A great outfit for Halloween is this Sinister Devil Medium Children's Costume. Wonderful for a Fancy Dress Party. 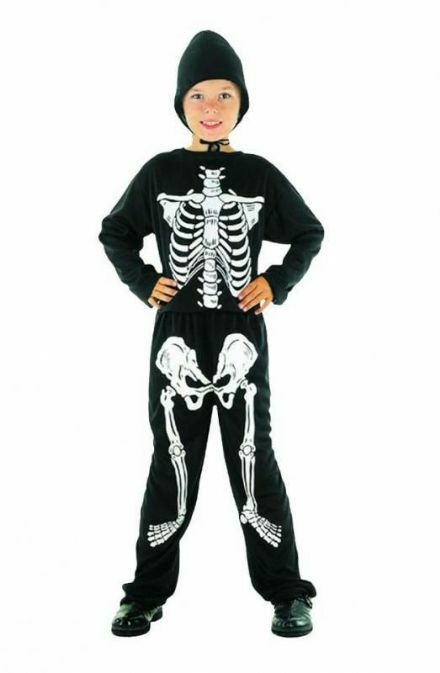 Well made and perfect for your next Halloween Fancy Dress Party is this Children's Skeleton Costume. 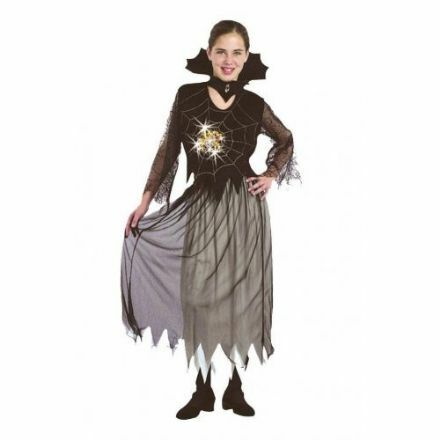 Just wonderful is this Spiderella Small Children's Fancy Dress Costume. Well made and perfect for a Halloween Party. 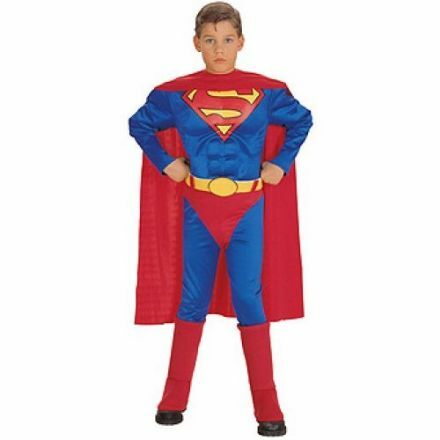 A popular outfit is this Superman Childrens Fancy Dress Costume. Suitable for Parties, School Plays and Book Week. 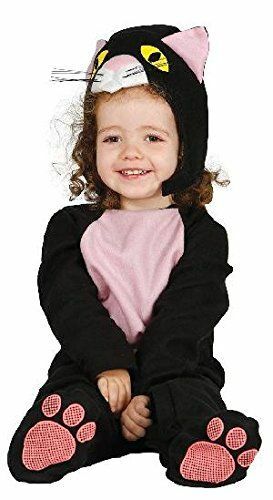 This quality Cat Toddler Costume is perfect for your Halloween Party. Suitable for ages 1-2 years. 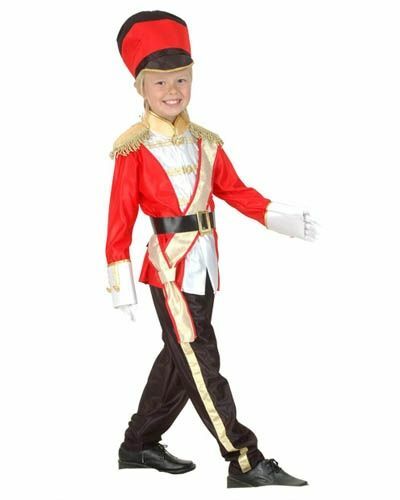 A well made and smart outfit is this Toy Soldier Children's Small Fancy Dress Costume. Great for School Plays, Parties and World Book Day. 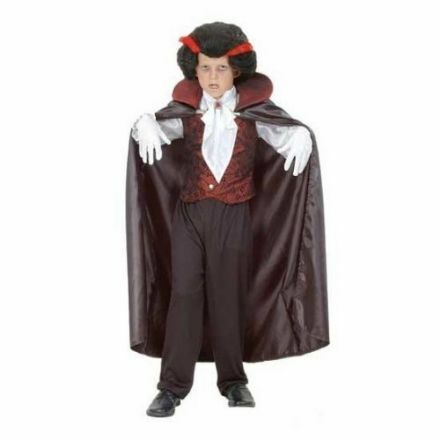 Get in to the period with this Victorian Boy Children's Small Fancy Dress Costume. Perfect for Museum Visits, School Plays and Book Week. A lovely Victorian Girl Medium Children's Fancy Dress Costume. Ideal for Museum Visits, School Plays and Book Week. 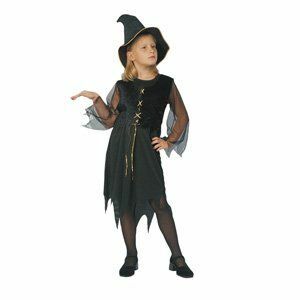 Well made and designed is this Fancy Dress Witch Children's Costume. Ideal for Halloween Parties, Book Week and School Plays. 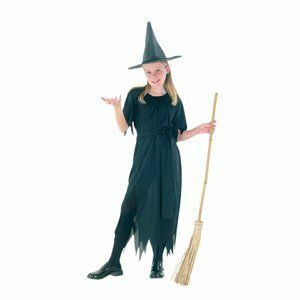 This traditional Children's Witch Costume is perfect for Halloween Parties. Also ideal for School Plays and World Book Day. 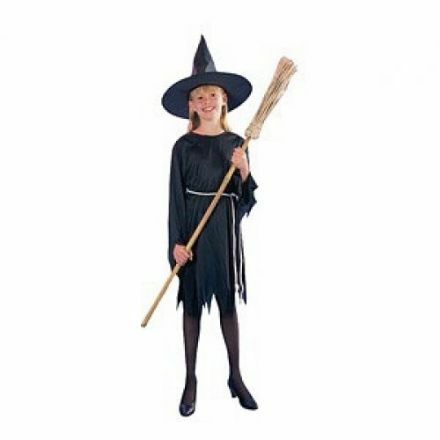 A lovely Children's Witch Fancy Dress Costume. Perfect for Halloween, Parties, School Plays and Book Week. 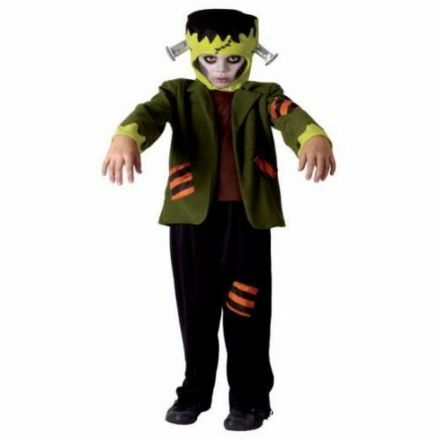 If you are after a scary look then this Zombie Children's Fancy Dress Costume is ideal. 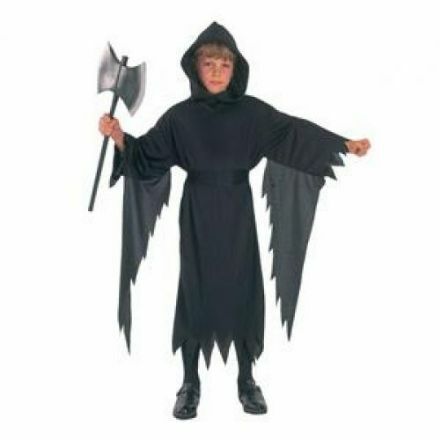 Suitable for Halloween Parties and School Plays.